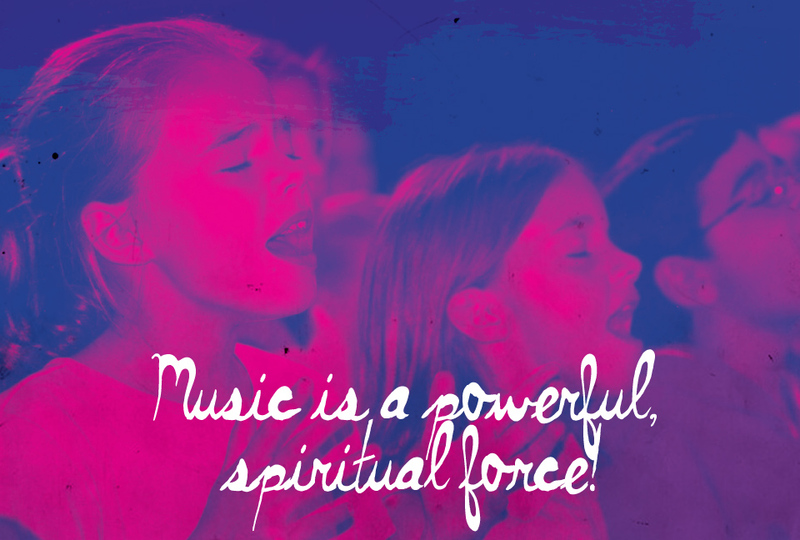 In 2012 our ministry released two praise and worship music projects for kids. These two projects, Love Out Loud and I Believe in Jesus, have been wildly successful. We constantly receive reports from churches and families that are using these songs to lead worship in their children’s classrooms and in their homes. On any given Sunday there are hundreds of churches all over the world singing our songs. We believe the Lord has called us to be an ongoing franchise that produces worship music for kids. That is what the Echo Project is all about. I have written and recorded worship songs for kids for many years. 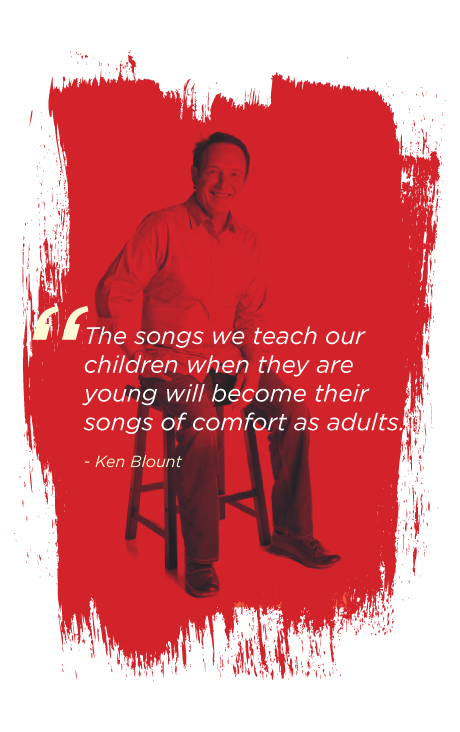 Over those years I have heard countless stories from children who received ministry as kids but also were reminded of those songs during trying times as adults. The Holy Spirit rides on inspired worship music! The worship songs we sing today echo back in our memory to become the healing songs that come back to us tomorrow. The values and morals that we teach, by our words and our actions, have a huge impact on who they are, what they will become, and the way they look at the world. Even though they may not seem like it at the time, little kids are sponges. They can absorb tremendous amounts of information. This wasn’t just some flippant statement that the Lord made. 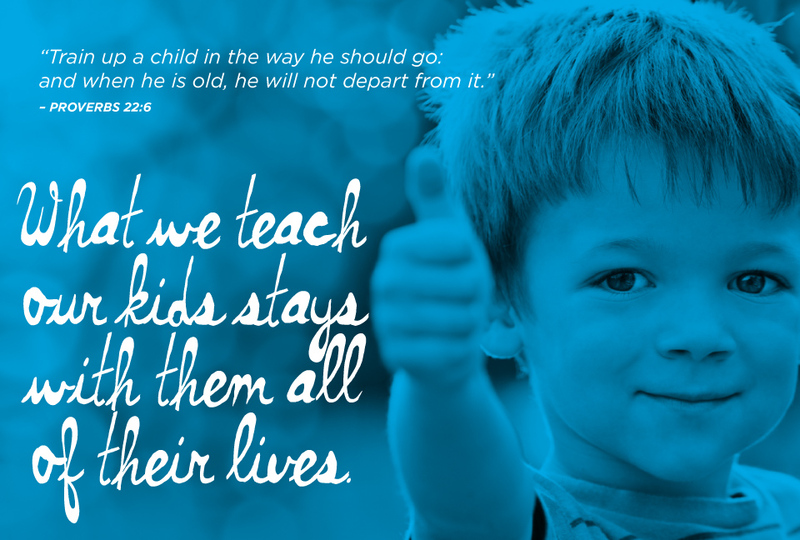 Children need to be well grounded in the truths of the Bible, even when they are little. A great way to break down the Word of God and help kids remember it is through music. There is something that happens when words connect with a melody. It makes it much easier for you to retain it. That’s why we produce music that kids will love and that will teach and facilitate in expressing their love for Jesus Christ—out loud. To produce first-class music and videos takes money and time. We are looking for people to partner with us in this vision. Would you consider partnering with us in this vision? Your financial seed enables us to create echoes. Echoes are like ripples in the water. They go on and on. They continue to reverberate and have repercussions even when the human ear can’t hear them. The seed you sow to touch children with the gospel through these songs will continue on and on to succeeding generations. This project will feed children the Word of the living bread that will produce eternal life in the lives of people. Thank you so much for hearing the call and helping us obey God’s mandate! By giving towards this project you are empowering our ministry to create sounds worth repeating. You are helping children sing in churches and in homes all over the world. The echo will go on and on and will continue to go on long after your seed is sown. Consider giving a one time gift in any amount. Have your partnership gift deducted automatically on the 1st or 15th of each month.